As an institution of higher learning, Guilford College is committed to ensure the safety, and well-being for each of its community members.  In the spirit of the core values that Guilford upholds, the College makes every effort to promote and sustain an inclusive environment for all. 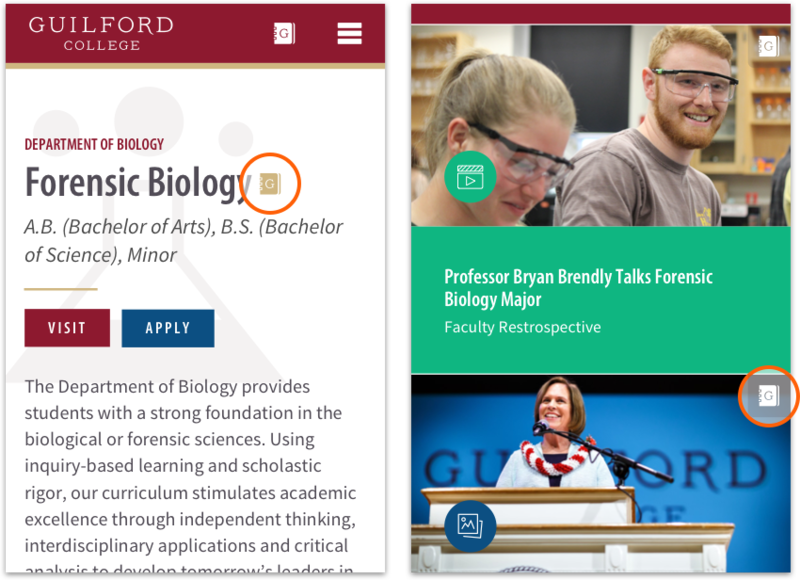 This online reporting form has been created in an effort to better understand the climate of bias at Guilford, as well as hold others accountable for their actions. Community members are encouraged to report various acts of bias or hate witnessed on campus through this online reporting form. Your confidentiality in this process is very important and every effort from the College will be made to protect your privacy. Though Guilford places a strong emphasis on confidentiality, anonymity cannot be guaranteed in reports involving the safety of the community, and or, incidents involving actions that violate state or federal law. 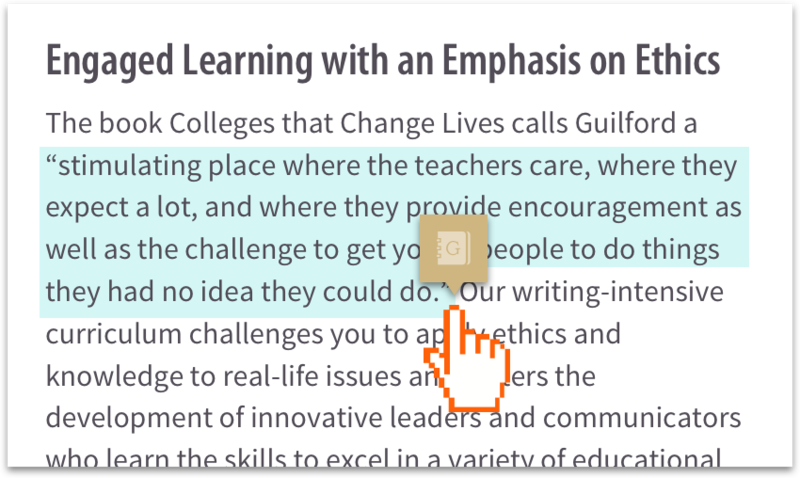 Unless bias incidents are reported, the Bias Incident Team, along with the Guilford College administration, cannot fully understand the nature and scope of the bias that exists on campus. By submitting this form, you are not only sending a powerful message that bias and hate are not tolerated on this campus, but you are also assisting by recognizing the bias on campus. Through your efforts, the Bias Incident Team can now devise new strategies, policies and procedures to counter such bias on campus. Please note that the Bias Incident Team will respond to widely-known acts of bias on our campus. Furthermore, the Bias Incident Team works in conjunction with the Department of Judicial Affairs, and that other reports of bias will be deferred to Guilford’s judicial process. Who was affected by this incident? What would be an appropriate way for the Bias Incident Team to respond? Is there any additional information that would be helpful for the Bias Incident Team to know about this specific incident?